Created by British makeup artist Arabella Preston, Votary is a brand dedicated to using the best quality natural ingredients. It contains lemon and Neroli extract which help to even out skin tone. One of my all-time favourite natural products, this lightweight serum gives my skin a boost of moisture without feeling heavy. Contains Ginkgo plant extract which has some anti-ageing properties and also helps to unclog pores. After using this, my skin felt dry and not particularly hydrated. Applying moisturiser after is a must. Australian brand Sukin’s ethos is “skincare that doesn’t cost the earth”, so products contain all-natural ingredients. This is a wet mask that is comparable to my favourite high street moisturising mask, Beautiful Skin from No7. I really enjoyed using this, it left my skin feeling plump, hydrated and pores felt tightened. This exfoliator contains charcoal which is great for clearing congested skin and castor oil as a cleaning agent which provides hydration. The exfoliating property comes in the form of large apricot granules, which I liked. The thick texture absorbed into my skin as I was rubbing it in, turning into a cream, which allowed for easier penetration - giving a more radiant effect overall. My skin felt hydrated with no tightness and I would love to use this one again as a hydrating mask. This is my favourite product from the Boots No7 range, it’s extremely moisturising and left my skin feeling plump and hydrated. I really like this product all over the body as it’s great for dry, creepy skin. It’s lightweight so it sinks into the skin quickly whilst still delivering intense hydration. 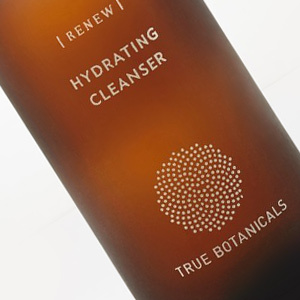 Founded in 1991 in Boston, USA as an apothecary store, Fresh is a skincare brand who focus on natural ingredients. It contains pure rosewater for it soothing and toning properties. KEY INGREDIENTS: Infused with organic rosehip extract, this cleansing balm leaves the skin feeling soft and smooth. A nourishing balm that melts into the skin and removes all traces of makeup. 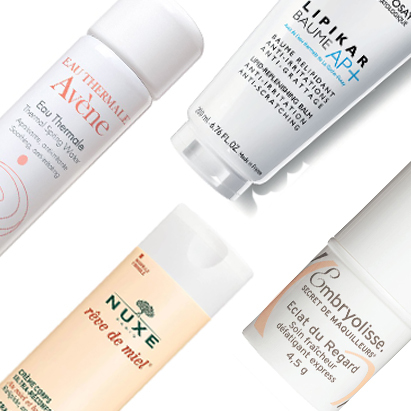 This compares to some of my favourite high-end balms like those from Eve Lom and de Mamiel. This left my skin feeling very clean and fresh.